With Halloween now over I'm well and truly ready to embrace the festive season and get myself in the spirit with all things Christmassy! Undoubtedly the days are getting shorter and the temperature colder, BUT with the change in season Scotland turns into a magical winter wonderland, with so many great events on that are the perfect excuse to rug up warm and get out and enjoy. Let me know what festive activities will be going on in your town and what your favourite Scottish Christmas traditions are! I'm really looking forward to the Royal Yacht Britannia's Christmas Weekend (Sat 3rd & Sun 4th Dec). I'm going on the Saturday for shortbread, mulled wine and a corgi treasure hunt. Next day I'm paying the Edinburgh Christmas Market a visit and going to see the Street of Light. 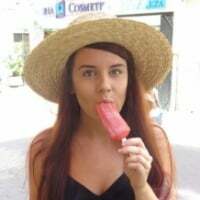 Will share some photos after my fun, festive weekend. I can't think of anyone better than Slade to headline a Christmas event @Fofoma!! 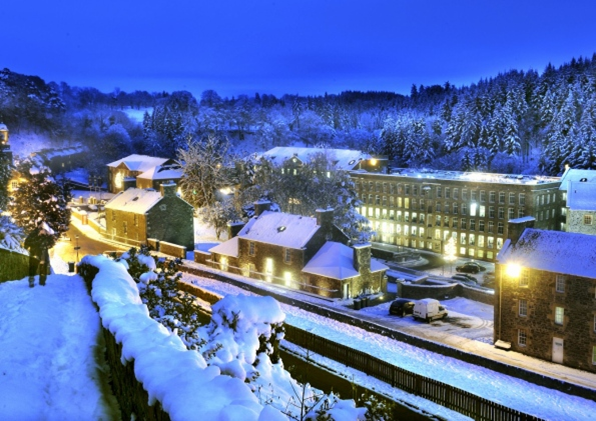 In Ballater next weekend (25th/26th) we have our Winter Festival. 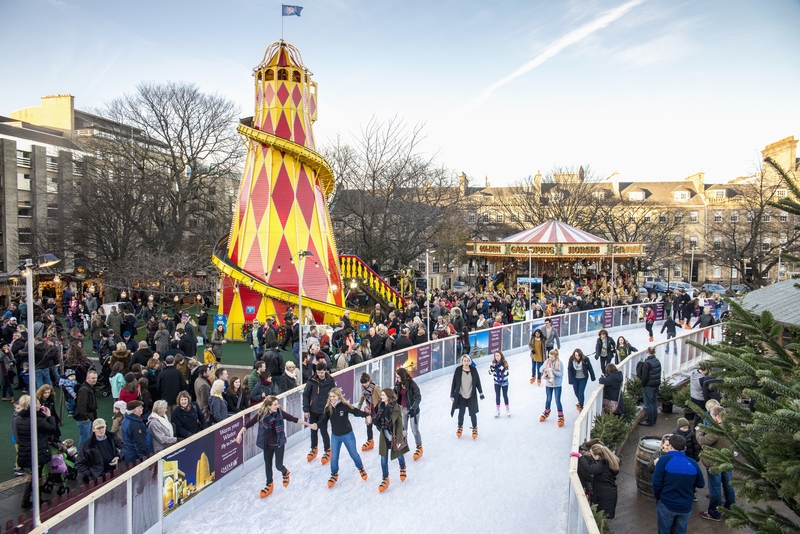 Lots of fun to be had including an ice rink, festive stalls, Santa's Grotto and the big Christmas Lights Switch on. We have a beautiful church in the village called Glen Muick. 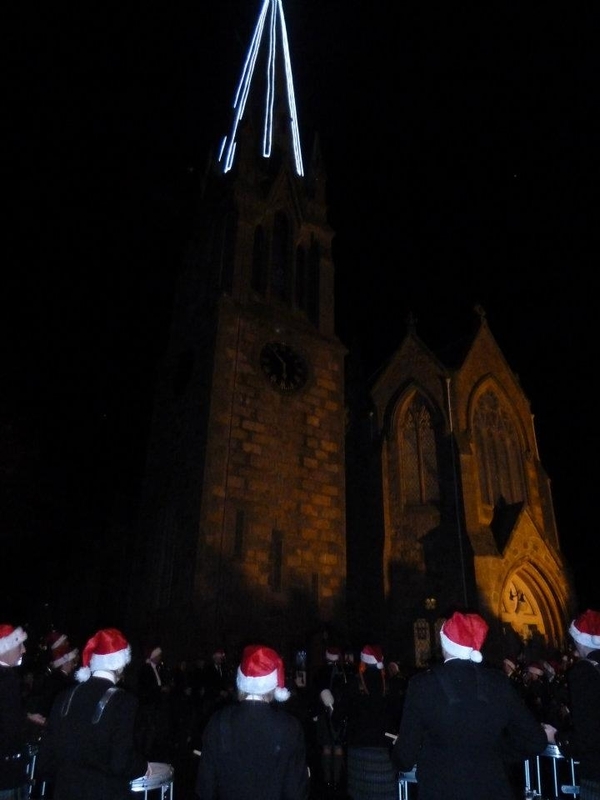 It has a lovely tall spire which is lit with the sound of the Ballater pipe band playing below on the Green. Magical! Oh, I can hear Santa's sleigh bells already! Skip the overcrowded shops, long queues, expired parking meters and opt for a festive night out at the Balgove Steak Barn. With food from our wood-fired BBQ and favourite vendors such as Barnacles & Bones, have a drink and shop local offerings while the kids sit on Santa’s lap. From hand poured scented candles, to Scottish woven scarves, and locally made gin- you’ll find something for everyone in the family. 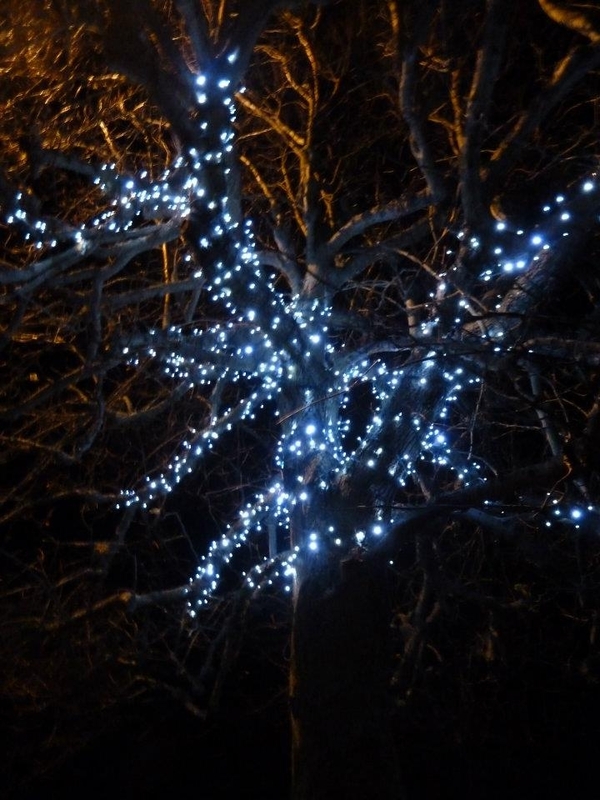 Started my Xmas programme of events in Edinburgh last week - so many things to do! So far I've watched Five Guys named Moe at Festival Square Theatre which was lots of fun - loved the circular stage set up, Moe songs and the Conga to the interval! Also visited the East Princes Street Gardens European Christmas Markets - some lovely jewellery and a wine bottle holder purchased for pressies - packed full of people and can't believe how much they fit into the area - really wanted a shot on the rides but my friend wasn't keen! Then down to the Grassmarket for their Saturday market - street food heaven although we didn't partake - went to Viva Mexico on Cockburn Street instead which was awesome (especially the pitcher of Margarita!). This week's event the Street Lights on George Street with the Blazin' Fiddles as accompaniment - can't wait!